Thanks to the generosity of the Aslan Foundation, the Marco Institute offers several Lindsay Young Visiting Faculty Fellowships every year. These non-service fellowships are intended to bring scholars from Tennessee and the neighboring region to UTK, where they can make use of research resources in late antique, medieval, and Renaissance fields to further their research agendas and take part in the intellectual life of the Institute. These fellowships are open to scholars with terminal degrees at all regional institutions of higher education as well as credentialed independent scholars, but preference will be given to faculty teaching in the state of Tennessee. Visiting fellows will have library privileges for the duration of their fellowship, including access to online databases, and are expected to acknowledge the support of the Institute in publications arising from their tenure of the Fellowship. As much as possible depending on the time of year, fellows are also expected to participate in Marco activities and meet with Marco graduate students during their residency. The fellowship carries a stipend of $600/week, and also covers one-time round-trip travel costs to and from Knoxville (up to $500). Recipients of the fellowship are responsible for making their own housing accommodations for their stay. See below for suggestions of housing resources and other information. The Marco Institute will gladly place fellows in contact with the UT Housing Office upon request. Applicants may request a residency period of one to eight weeks between December 1, 2018, and July 31, 2019. 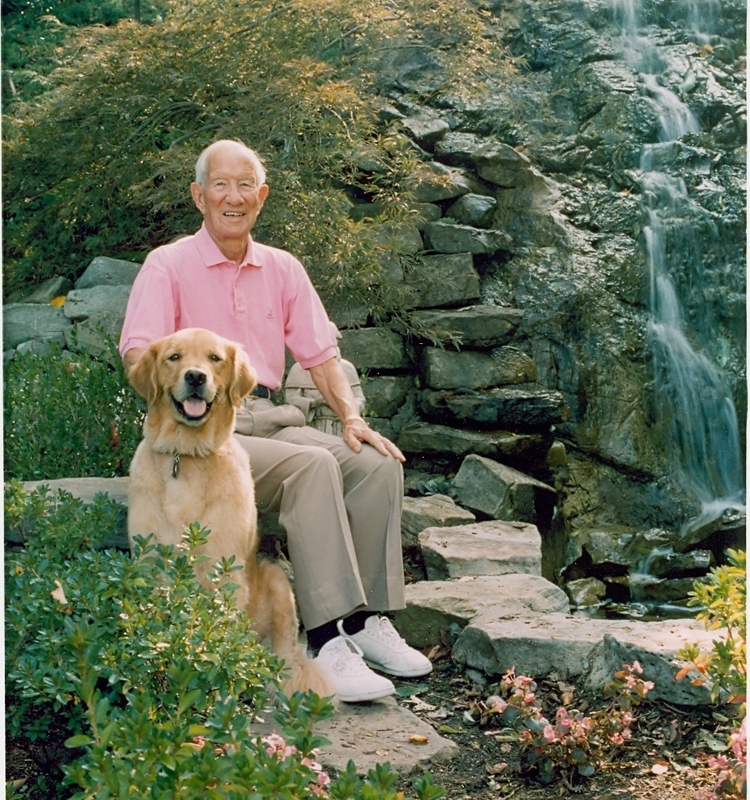 Applications will be evaluated by the Lindsay Young Fellowship Committee, which will also make final determinations on the duration of the award. A copy of your CV. NB: UT has a very limited number of townhouses available to outside guests, at $40/night. UT Housing will need confirmation from Marco that you are sponsored by the Institute. Also, parking is not automatically included in a UT Housing reservation. It is the fellow’s responsibility to request at least two weeks in advance that the Marco Institute contact Parking Services to arrange for a campus parking permit ($30/mo). If you wish, the Marco Institute can pay directly for your campus lodging and parking – the costs will be deducted from your final fellowship payment. Off-campus housing: Previous attendees have found housing in Knoxville through Craigslist, AirBnB, etc. Daily campus permits: Non-UT guests may purchase daytime parking permits valid for any commuter (C) or non-commuter (N) parking area. The cost is $5.00 per day per permit. Monthly campus permits: It is the fellow’s responsibility to request that the Marco Institute contact Parking Services to arrange for a monthly campus parking permit ($30/mo). This should be done at least two weeks in advance of the start of a fellow’s residency. Overnight campus permits: As noted above, overnight parking is not automatically included in a UT Housing reservation. It is the fellow’s responsibility to request at least two weeks in advance that the Marco Institute contact Parking Services to arrange for an overnight campus parking permit ($30/mo). Please visit Parking and Transit Services located at 2121 Stephenson Drive to obtain your permit. Their office hours are 7:30 am to 4:45 pm, Monday through Friday. Free street parking is available in the neighborhoods around campus (e.g. Fort Sanders), but cannot be guaranteed. Guests can also get to campus via the free trolley from downtown. 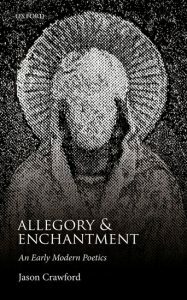 Jason Crawford, Allegory & Enchantment: An Early Modern Poetics (Oxford University Press, 2017). (San Juan: Penelope Academic, 2012). 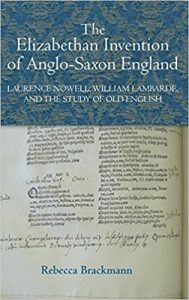 Rebecca Brackmann, The Elizabethan Invention of Anglo-Saxon England: Laurence Nowell, William Lambarde, and the Study of Old English (D.S. Brewer, 2012). Michelle Moseley-Christian, “From Page to Print: The Transformation of the ‘wild woman’ in Early Modern Northern Engravings,” Word & Image 27.4 (2011): 429-42. Alex Novikoff, “Anselm, Dialogue, and the Rise of Scholastic Disputation,” Speculum 86.2 (2011): 387-418. 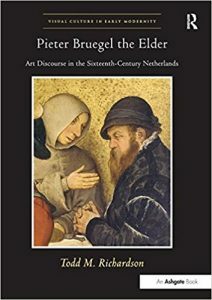 Todd Richardson, Pieter Breugel the Elder: Art Discourse in the Sixteenth-Century Netherlands (Farnham, VT: Ashgate, 2011). Chad Schrock, “The Ends of Reading in the Merchant’s Tale.” Philological Quarterly 91 (2012): 591-609. Chad Schrock, “The Passage T. S. Eliot Took.” Essays in Criticism 64 (2014): 74-89. Emotion (New York: Fordham University Press, 2014).